Advertised price does not include: License, Title, Registration Fees, State or Local Taxes, Smog Fees, Finance Charges, and/or Delivery Fees. DEALER makes no representations, expressed or implied, to any actual or prospective purchaser of this vehicle, regarding the accuracy, description or condition of the listed vehicle's equipment, accessories, price, specials or any warranties. While we try to make sure that all prices posted here are accurate at all times, we cannot be responsible for typographical and other errors that may appear on the site. We make every effort to provide you the most accurate, up-to-the-minute information; however it is your responsibility to verify with the Dealer that all details listed are accurate. The dealership is not responsible for typographical, pricing, product information, advertising or shipping errors. Advertised prices and available quantities are subject to change without notice. If you are applying for credit/finance you may need additional funds for a down payment and/or a co-signer for approval.All rates and offers are dependent on bank approval, which varies based on applicant's credit as well as the vehicle. 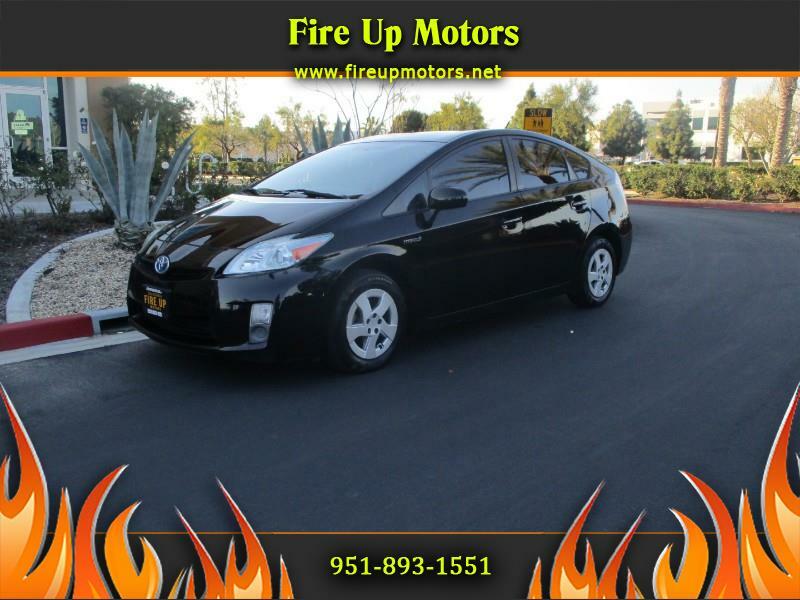 Visit Fire Up Motors online at www.fireupmotors.net to see more pictures of this vehicle or call us at 951-893-1551 today to schedule your test drive.